Recently, a popular Sacred Name group put forth a list titled “10 Key Passover Facts” which is found in their Jan-Feb 2018 magazine. While leavening is not prohibited on Passover day, Abib 14, it is disallowed with the Passover memorial, Exodus 12:8. The Passover is a time of removing leavening in preparation for the Feast of Unleavened Bread that follows. When all of the window dressing is removed, we discover that the entire issue about when to begin the year rests with the instructions regarding the Khag of Ingathering and its tequphath (season of the year). It is also important for us not to confuse the occurrence of a tequphah (i.e., equinox or solstice) with the season (tequphath) although the same word is sometimes used in common speech for both. To begin with, a tequphah (equinox or solstice), as spoken of by Scriptures, is a solar event, marking a point of passage of the earth around the sun. It represents a day wherein one of two visual effects occur. 1. A solstice day is a day when the sun, as seen along the earth’s horizon, reaches its furthest point of rising or setting either on the north or south. 2. On the day of an equinox, on the other hand, the rising and setting of the sun lies on the horizon precisely in the middle between the two solstice points. As a consequence, the length of the periods of daytime and nighttime on that day of the equinox are almost exactly equivalent. In Part 2 of our discussion we will delve deeper into the Pharisaic influence on many, especially among the Sacred Name groups of today, regarding the practice of considering the maturity of barley to determine the month of Abib and the scriptural New Year. The omer wave offering of newly cut grain was a requirement under the Torah of Moses as a gift to Yahweh, being the first-fruits from each year’s harvest. The offering occurs in the spring at the time of Unleavened Bread and is directly connected with the Promised Land. This offering is described in detail by the book of Leviticus. As springtime approaches that same old controversy rears its ugly head once again among the many followers of Yahweh concerning the beginning of the New Year. 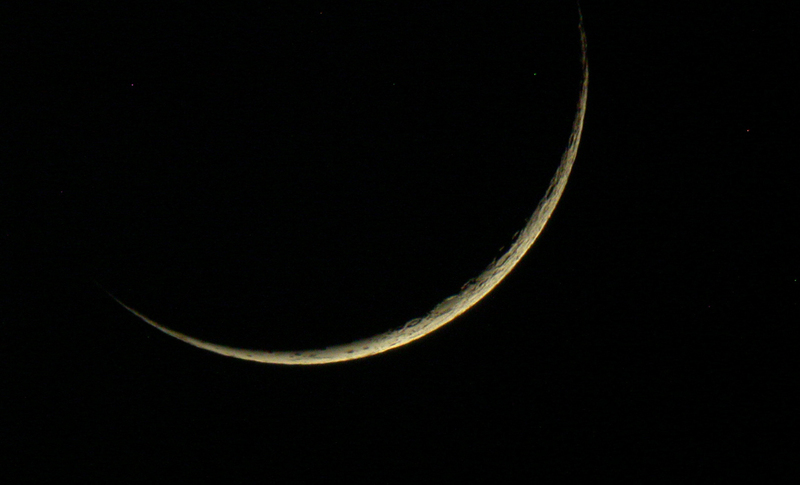 • What is the definition of a scriptural New Moon? 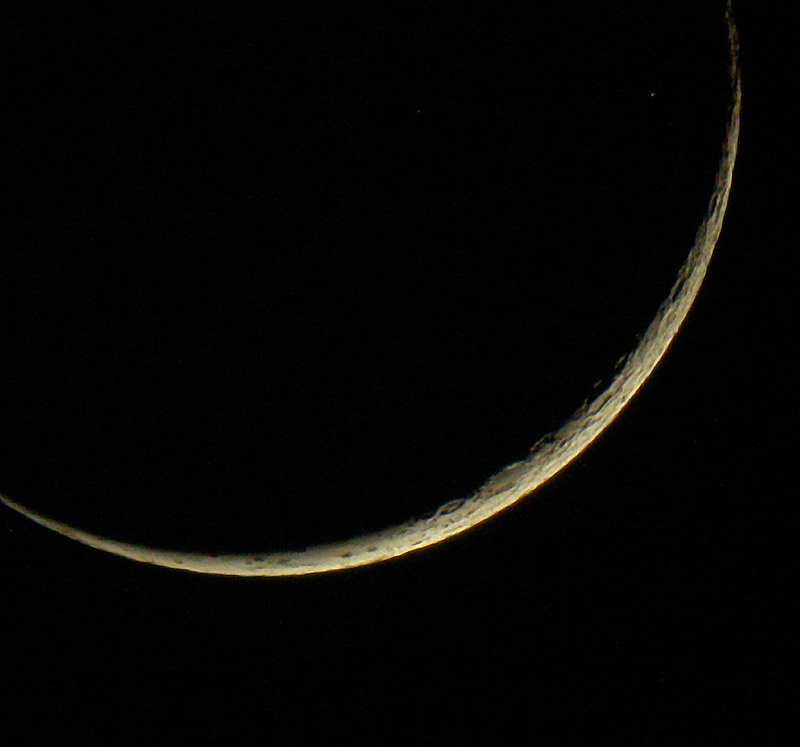 • Is a visible crescent of the moon required to begin the month? • From what location does one need to determine the New Moon? • Does one use the spring equinox to determine the month of Abib? 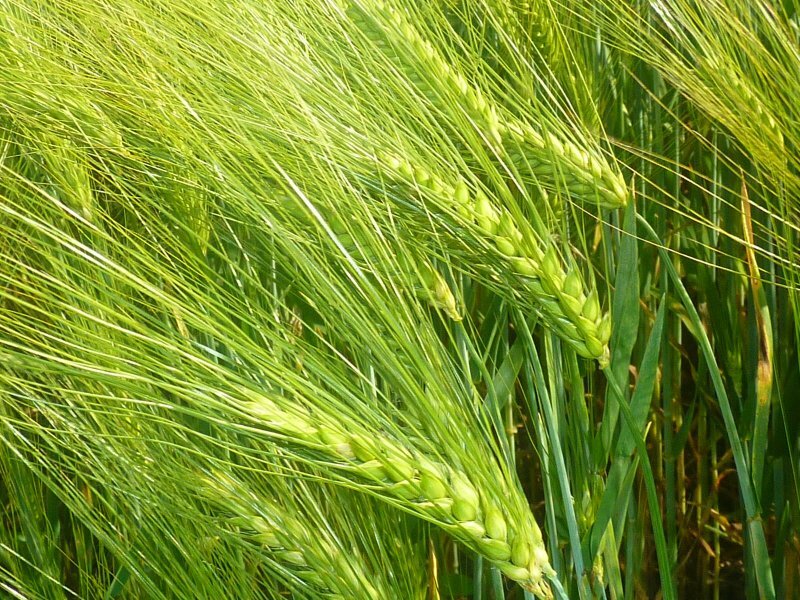 • Does one only use the “green ears of barley” formula for the month of Abib? • Can one use only calculations for the New Moons? • Does one use both the spring equinox and barley for the month of Abib? • What group today has Yahweh’s truth and authority to proclaim and sanctify the true New Year? • Can we rely on the current Jewish Calendar for the correct dates? As you can surmise, there can exist much confusion as one tries to sort out the actual truth of the matter. In previous articles, we have already discussed the issues of visible new moons and calculations as they relate to Yahweh’s sacred calendar. In this particular discussion we will address the validity of the so-called requirement of “green ears of barley” to determine the month of Abib and the beginning of Yahweh’s New Year. 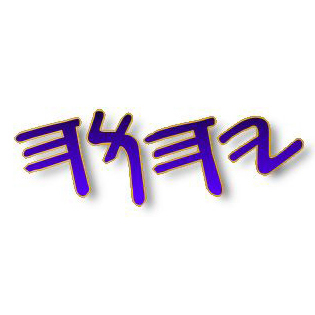 For example, this confusion can be demonstrated by the often divergent dates given by the various Sacred Name groups for Yahweh’s sacred days during any given year. For example, see Calendar Comparison. This article is intended for all those who recognize the validity of observing the Sabbath and Jubilee years per the instructions from Scriptures. various Sacred Name groups, who believe that a Sabbath year begins on the Day of Atonement during the 7th month of Tishri, the autumn of the year, extending up until Tishri of the following year. Interestingly, these same Sacred Name groups readily admit that Yahweh’s sacred year normally begins, per Scriptures, during the 1st month on Abib 1 which occurs at the time of spring. It would be remiss of the Yahu Ranger Report if, at this time, there was not issued the report of an approaching Sabbath Year beginning on March 9 (Abib 1) of the Gregorian Year 2016. The Yahu Ranger Report strongly disagrees with this position. First, the knowledge of the Sabbath and Jubilee Years is essential for any reconstruction of the chronological framework of ancient Israelite history. Second, once the true Sabbath and Jubilee years are ascertained it allows us to “clock in” and discover which years are presently Sabbaths and Jubilees. This knowledge holds great significance for the followers of Yahweh. There are those who would point to Leviticus 23:6 and insist that Abib 15 is the first day of the Festival of Unleavened Bread which continues on through Abib 21. 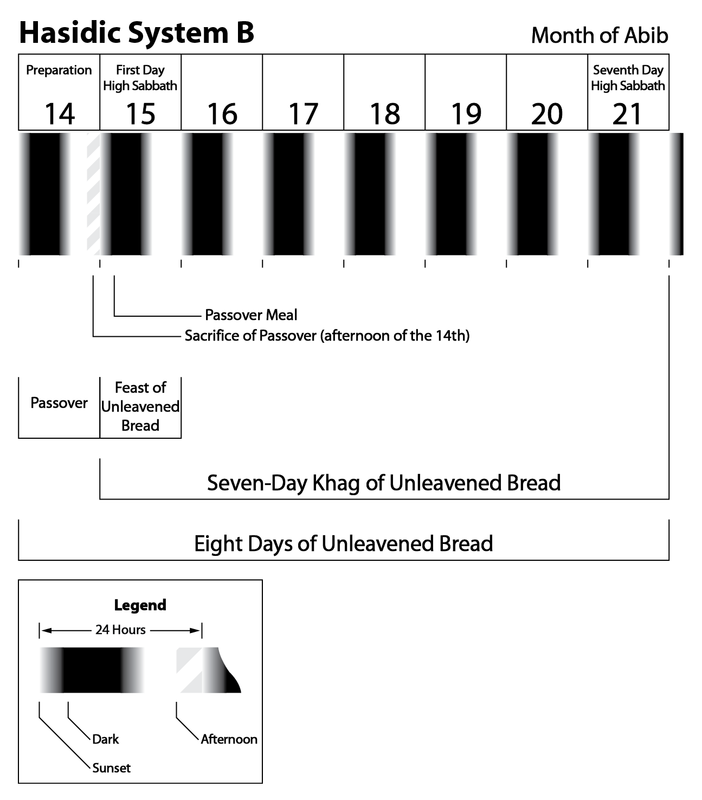 For those who observe a form of the Pharisaic/Hasidic practice for the Festival of Unleavened Bread (System B and System G), these passages from Leviticus and Numbers are held as proof that the first day of the 7-day Festival of Unleavened Bread is Abib 15. 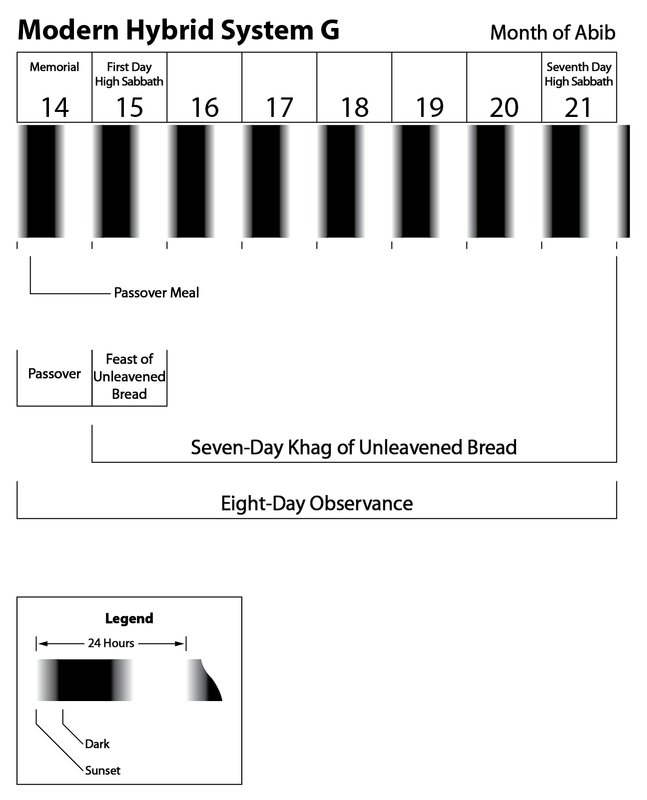 It is evident that when these two passages are closely examined in context the results reveal the opposite and actually support Passover Day, Abib 14, as being the first day of the Festival of Unleavened Bread (System A). So, just how and when did the notion of a Sabbath year beginning with Tishri, the seventh month, get considered and implemented by the Jewish religious leaders? Needless to say, with Part 2 we’re going to find out. The New Year date of Tishri 1 for the Sabbath year is an offshoot of late Talmudic interpretation. As has been previously noted in Part 1, Scriptures never claim that the seventh month began a regular Sabbath year. The deduction that Tishri began a Jubilee year was itself a misreading of Leviticus 25:8-13. The rabbis of the post-Bar Kochba period, in an effort to “build a fence around the Law,”21 merely extended their misreading of Leviticus 25:8-13, which dealt only with the year of Jubilee, to the regular Sabbath year. Unknown to most followers of Yahweh, there happens to exist a remarkable witness that provides evidence for the practice of the 7-day Festival of Passover and Unleavened Bread occurring on Abib 14-20. This witness comes from an extra-biblical work, namely the Book of Yashar, also known as Sefer Ha-Yashar. The present copy of the Book of Yashar is by no means to be assigned the authority of Scriptures but what the text has to say regarding the Passover of the Exodus nevertheless proves quite informative and interesting to say the least. 81:5 And the children of Israel TRAVELED FROM EGYPT AND FROM GOSHEN AND FROM RAMESES, AND ENCAMPED IN SUCCOTH ON THE FIFTEENTH DAY of the first month. You are currently browsing the archives for the Calendar category.